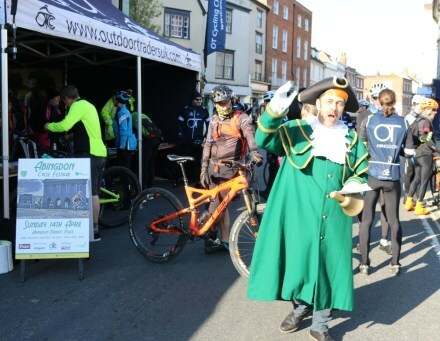 On Sunday, at the Abingdon Cycle Festival, the Town Crier announced the rides as they set off every quarter of an hour through the morning and early afternoon. The first rides were the fast rides over 40 or 50 miles. Then followed a range of different rides for all abilities. 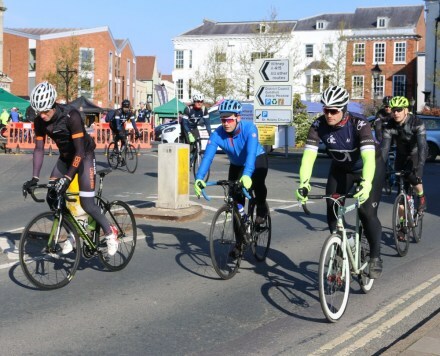 Traffic was diverted down East St the Helen Street and West St Helen Street so the Market Place and High Street were dedicated to stalls which registered cyclists, provided food and refreshment,cycle products and safety, and different bands played. 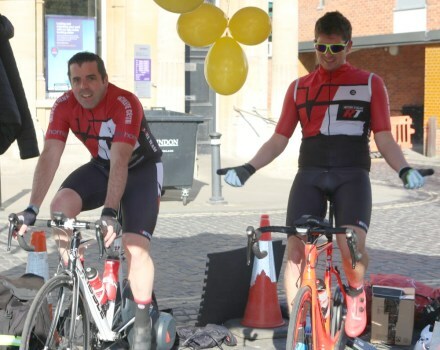 There was also a challenge of three static bikes trying to do an enormous distance without moving. The event wants to encourage people to get on their bikes and enjoy the outdoors. During my canvassing in Caldecott (to try and get on the Town Council as an Independent) I hear the message that more people would use their bikes, and let their children cycle, if the roads and cycle ways were safer. Well worth looking at Alastair’s ‘canvassing in Caldecott’ blog (link above). Good explanation re. his areas of interest, community involvement and the remit of Town Councillors vesus Vale Councillors. Be good to see an elected politician who concentrates on the electors who voted for him and has a long past record of activities within in that community. 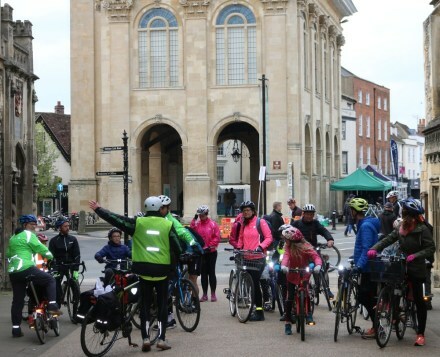 It is good if people can get out and cycle but there is no way I would want to cycle around Abingdon. 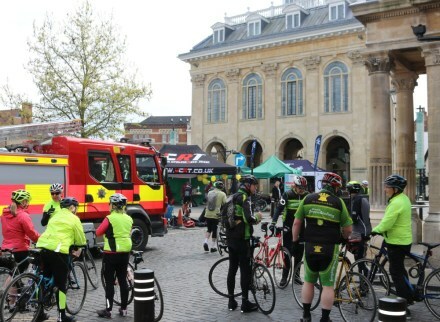 Two people have been killed alone in South Abingdon cycling. Going about day to day life people could not get shopping on a cycle. We have to use cars. ‘Secretive’, or just lacking the necessary skills and resources to communicate effectively? Unfortunately, most of us tend to vote based on party affiliations, without much consideration as to whether the candidates have the abilities that would help them did the job well, and criticise them if we find they’re spending money on communications professionals, so we can’t then be too surprised when they’re not particularly good at keeping people informed. I was holding myself back, David.